What an incredible weekend with Heather and Marc! I so enjoyed photographing their engagement portfolio this Spring and I knew their celebrations this Fall would be amazing. As far as a day for Atlanta Botanical Gardens wedding photos go, theirs was perfect — sunny and 75 and the rose garden looked all the more amazing thanks to the work of Heather and Eva from Tulip. Ashley Baber brought her usual amazing event production talents to bear and kept every element of the day running smoothly. 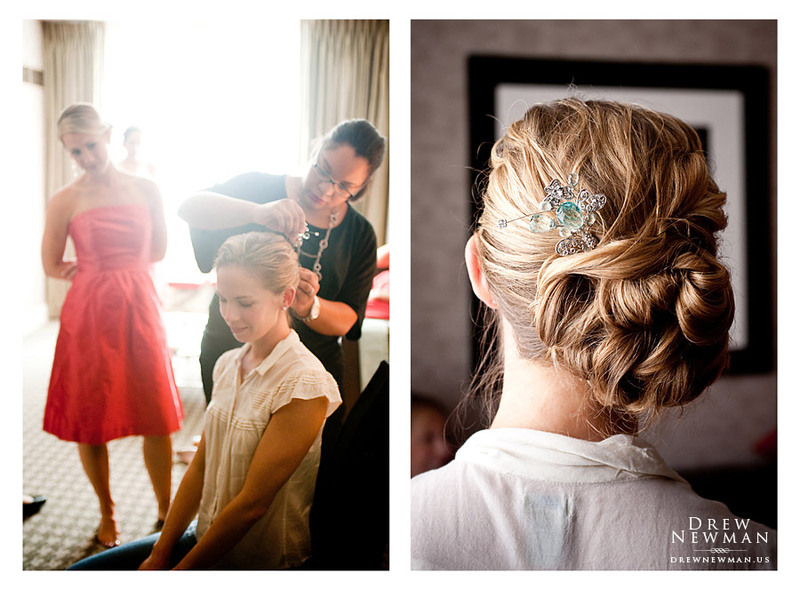 From her Vera Wang dress to every table top detail, Heather’s design taste had the perfect mix of classic with an edge.